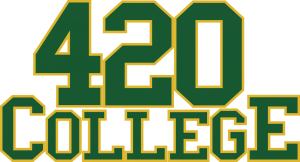 420 College™ cannabis business workshops put you in front of TOP CANNABIS ATTORNEYS AND INDUSTRY LEADERS who specialize in cannabis business start up, regulations and operations in California. Our attorneys and industry leading professionals are going to be teaching YOU information they would gladly charge you up to $300 an hour privately. 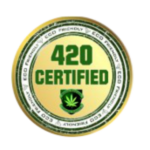 Not to mention, all the extras that you’ll get such as cannabis testing labs presentation, insurance agents, merchant account providers, get professional grower’s information, some cooking instructions, edibles and most importantly connecting you with people to help you along in your business. 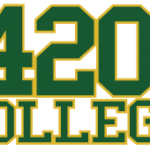 420 College Helps Connect YOU To Professionals That Can Help YOU Build YOUR Business! 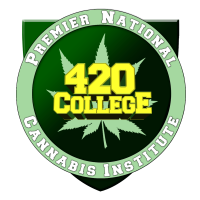 420 College Classes, Events and Seminars provide our students, graduates and alumni the opportunity to network, share, educate and train in all aspects of the medical marijuana industry.